Plaid Friday: A FREE County-wide "Shop Local" Promotion Program! Amador Chamber of Commerce and Amador Council of Tourism are partnering to promote Plaid Friday, a kinder, gentler version of Black Friday, November 25th. 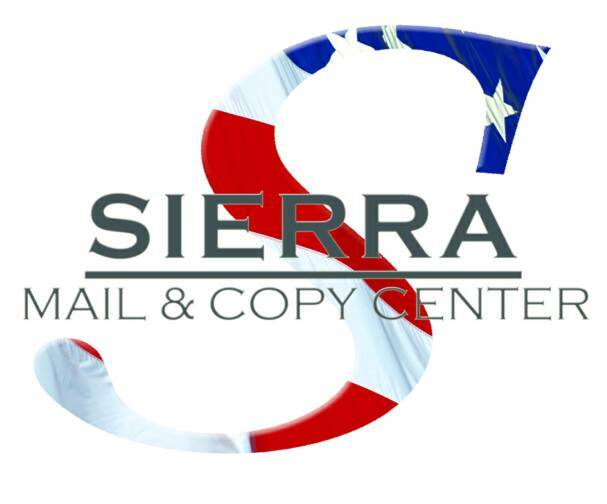 If your business will be open and you want more customers -- locals and visitors -- reply to this email by October 15th. Restaurants, wineries, and entertainment venues are welcome along with shopping destinations. Participation is free. 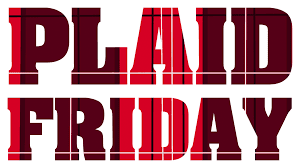 Create an offer for customers wearing plaid on Plaid Friday, and send it to either info@tourmador.com or amadorcountychamber@gmail.com. This is an opportunity to add new customers to your business. You can help by including the event in your e-newsletters, putting tear sheets in your customer bags, and sharing your participation in the event on Facebook. 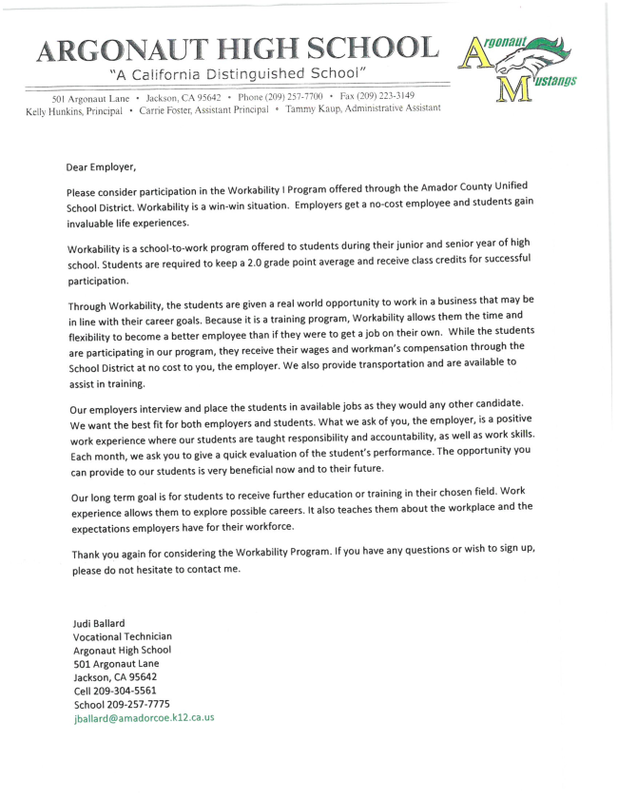 Argonaut High School is looking for a few great employers to take part in the Workability program. This is a great opportunity for both employers and the student. Open Mixers for January and February 2017! Call now to fill up one of the open spots! Act fast, first come first serve. reserve one of the two open spots. 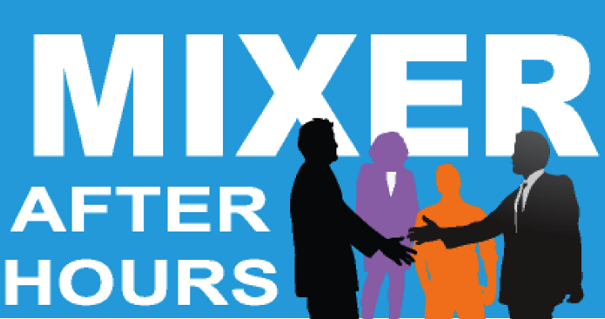 Chamber Mixers are a great way to network and get to know members of your community!